Published October 11, 2016 at 2048 × 1536 in Buckle UP! 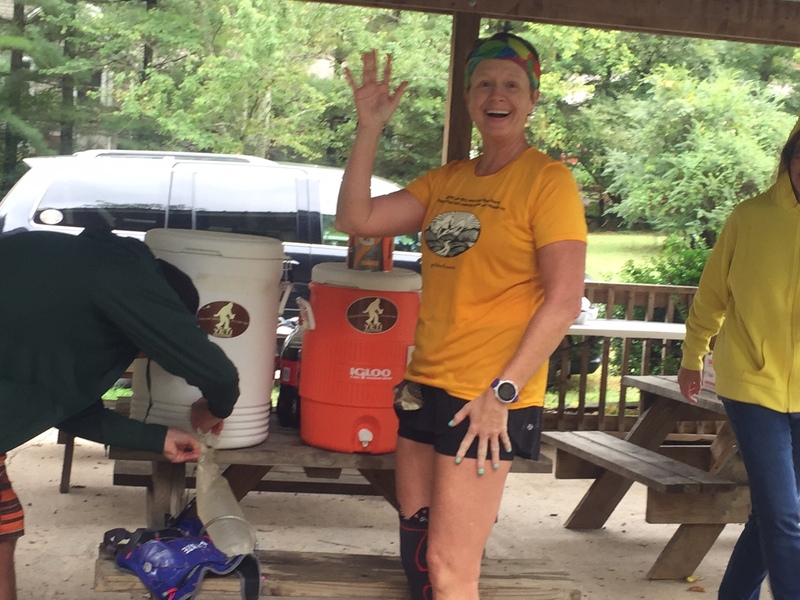 Yeti 100 Race Recap! Happy, Happy, Happy! I was having social hour as the poor Yeti volunteered refreshed my water bladder.